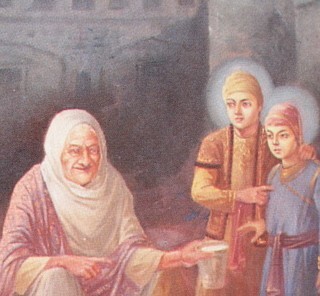 Dhan Dhan Mata Gujri Ji the beloved grandmother of the Khalsa Panth. Dhan Dhan Mata Gujri Ji, May all sikhs women up-wake! 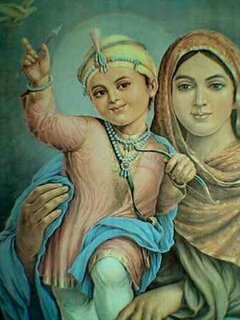 !...What i believe if a mother want she can make her son/daughter a king or a theft!..But painfully thing is that sikh women themselve are cutting their own son/daughters throw!. Dhan Dhan Matajee, Please refer to her as Mata Gujjar Kaur jee, They called her Mata Gujri Jee out of love, in regards to history her name's Mata Gujjar Kaur, just like Mata Sahib kaur, and Mata Bhaag Kaur jee. Sorry, I never knew that. But thank you for sharing this source of information.